After a hectic few days that Glasgow Contemporary Art Fair 2018 is over and what an amazing three days it’s been. 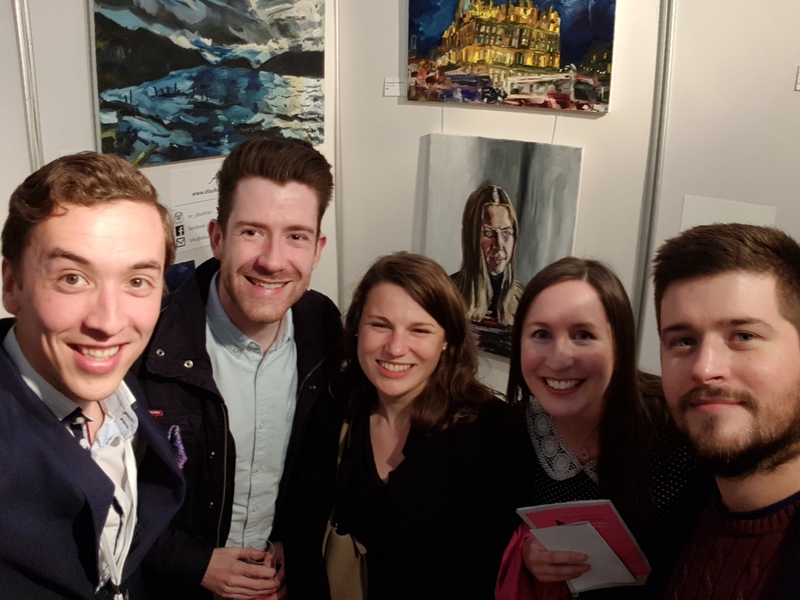 Firstly I would like to say thank you to all those family, friends, colleagues and previous clients who travelled near and far to come see me at stand 20 at Kelvingrove Art Gallery and Museum. Your invaluable support keeps me going and keeps me painting! Without that I wouldn’t have been able to showcase my work to a wider audience at such a prestigious venue and I am very grateful. It’s been a real joy to meet so many people talk about my love of art, painting and how it fits into my life as a surgeon. When you do something you love it is never work. 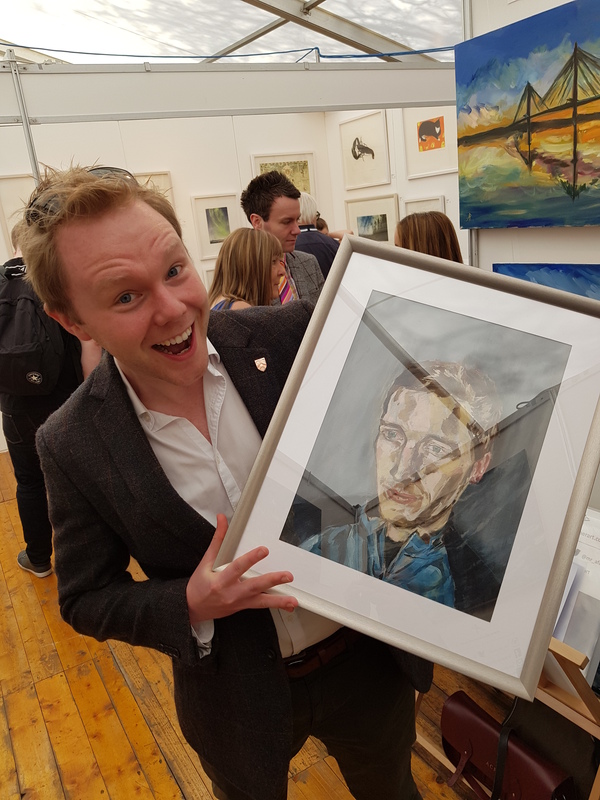 It was also wonderful recounting my experiences on Sky Arts Portrait Artist of the Year 2018. It was a thrill sharing stories with people who have watched the programme and have seen me paint. Also the V&A Dundee re-tweeted my painting which was a huge thrill! 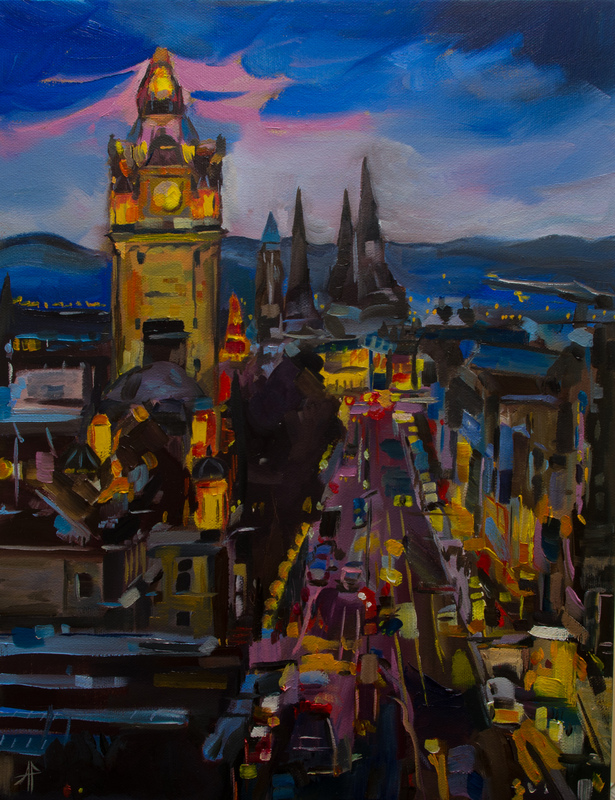 Princes St at Night was a bestseller for prints. The original is still available! Moving forward, many exciting events lie ahead. Having spoken with so many of you this weekend, people have really responded to my night scenes. I absolutely love painting night scenes and alongside my commissions that I will be working on, I will be starting a series of paintings featuring Scotland at night. 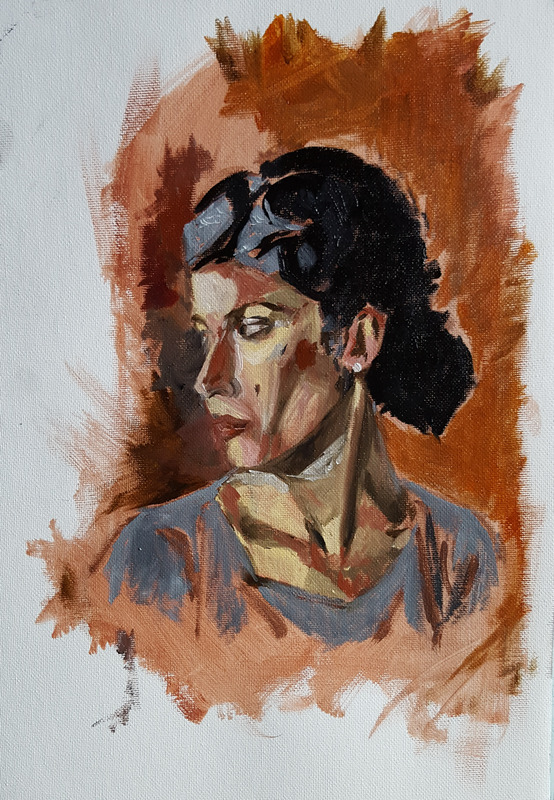 My plan is to continue working on portraiture and will be doing a series of portrait commissions with the night scenes as well. My time in Inverness will shortly be coming to an end and I’m looking forward to moving back to Dundee and setting up my own studio as well (no more painting in the bedroom ever again! ).